1995, Scotland. The prison of Cornton Vale. Laura Brannigan is in jail for murder. For two years she's been battling for justice - insisting that she didn't kill her best friend, Jackie. Yet with her spirits at their lowest ebb, she receives a letter that takes her back to a different time and memory of an old love...Twenty years ago was a heady time for Laura: she'd escaped an abusive home and together with new best friend Jackie she'd made a fresh start. The pair had sworn to be sisters for ever. And Stuart had come into their lives - giving Laura a brilliant summer of love. So what went wrong in the intervening years? And why is Stuart writing to Laura now? Does he have faith in her innocence? 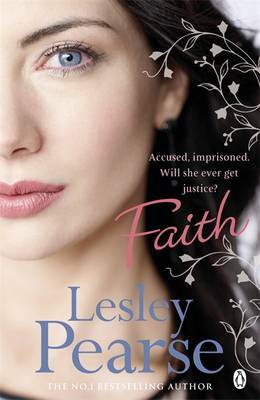 And can he help free Laura from prison - and her past?